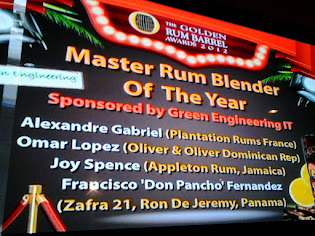 On the Rum SixtySix website we have found the link to a very nice video showing the Foursquare Rum Distillery in Barbados, realised by us as Green Engineering in 1996 . 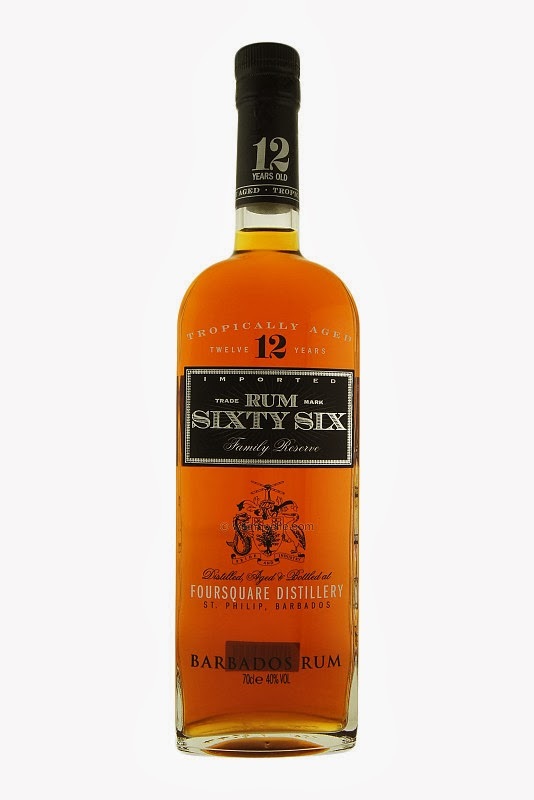 The Rum SixtySix is a new Rum distilled, bottled and aged at the Foursquare Rum Distillery . It's quite a complex room, being aged for a minimum of 12 years, and at the same time very well balanced as reported by " The Whisky Magazine" . 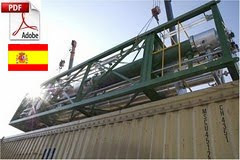 One of the reson of this balance come from the fact that the Rum is a blend of some spirits distilled in traditional copper pot-stills and in continuous still . 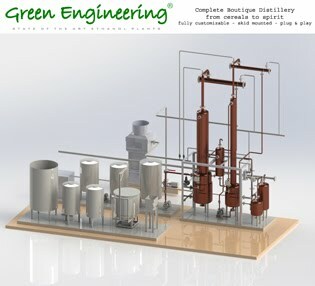 The continuous still at the Foursquare Rum Distillery has been designed and realised by Green Engineering specifically for Rum production, and it keeps a similar configuration and working principle of the old Coffey Stills, patented by Aeneas Coffey in 1830 . While the fraction of spirit coming from the copper pot-still offers a "heavier" and stronger character, with some toasted notes, the spirit from the continuous still adds some smoothness , balance and freshness . 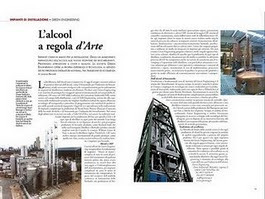 Deciding the spcific mix of fractions coming from the pot-still and the continuous still is really an art, but it also requires a very high and deep knowoledge of the distillation process and really a lot of experience (many and many trail & error cycles) . 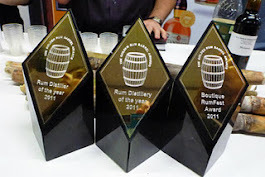 In the case of Rum SixtySix , these requirements are guaranteed by Richard Seale, the director of Foursquare Rum Distillery . 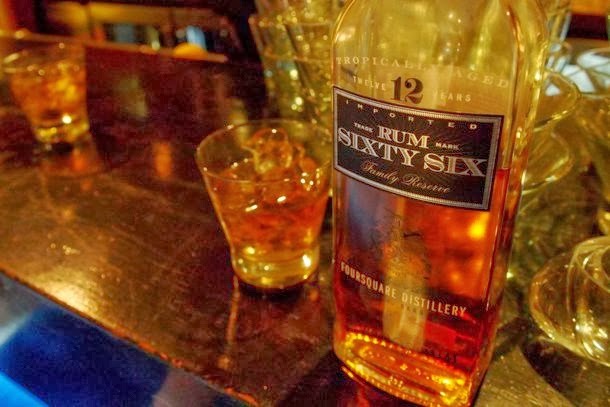 The name SixtSix comes from Barbados year of indipendence , 30-November-1966 ; on the bottle the Rum SixySix adopted the Barbados national coat of arms with the motto "Pride and Industry" .